The special lunch boxes including traditional Japanese food are available ! 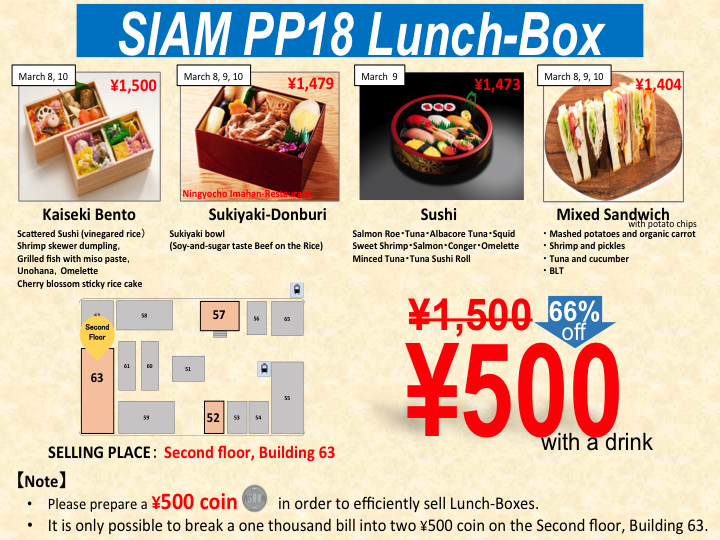 Since there is not enough time to go out for lunch, the attendees can select the following lunch boxes with special offer price ! 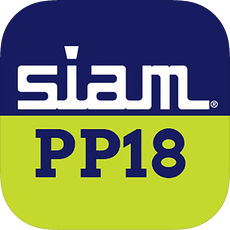 A mobile app for SIAM PP18 is available ! Please click the icon. The link will automatically detect the type of device and take you to the right place to download the app. See more info about the app in iTunes and Google Play. 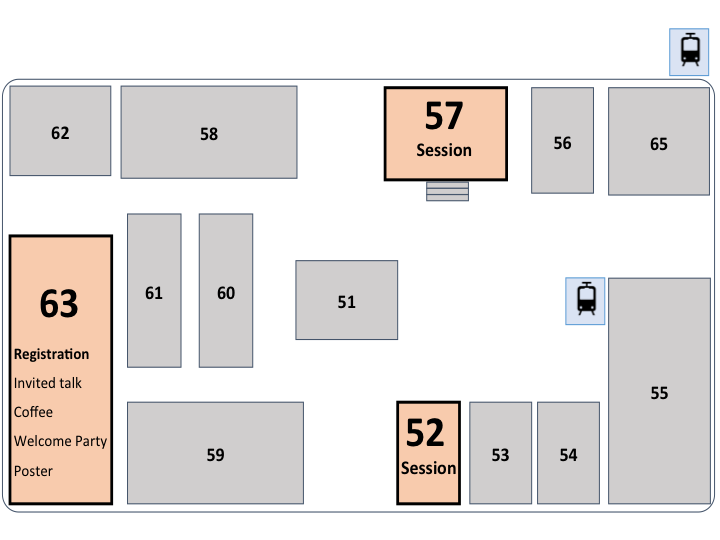 The on-site registration is available on the day of the conference. See registration info. If you would like to cancel your registration for the conference and banquet (including accompanying person), we require your cancellation notice by February 20 to siampp18@ml.jsiam.org. Please be reminded that we are not able to guarantee your refund requests after February 20. – Until February 20, 2018: Full refunds can be given. – On or after February 21, 2018: No refund is available. Hotels in Tokyo during the conference are expected to be crowded. We encourage you to make hotel reservations by yourself as soon as possible because the local organizing committee does not keep rooms for attendances. See “Hotel Information“. All sessions and on-site registration will take place at Waseda University, Tokyo, Japan. See “Access“. The Joint Usage/Research Center for Interdisciplinary Large-scale Information Infrastructures (JHPCN).